Hang with Wonder Woman! Spend some quality time with your favorite Amazonian. This wildly colorful 1,000-piece puzzle features Diana Prince! 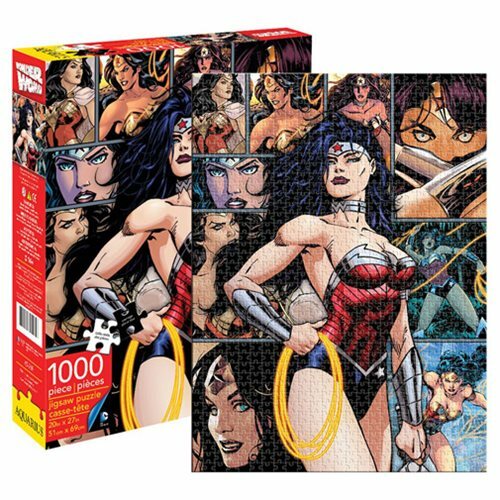 The Wonder Woman 1,000-Piece Puzzle measures 27-inches tall x 20-inches wide when complete. Ages 14 and up.